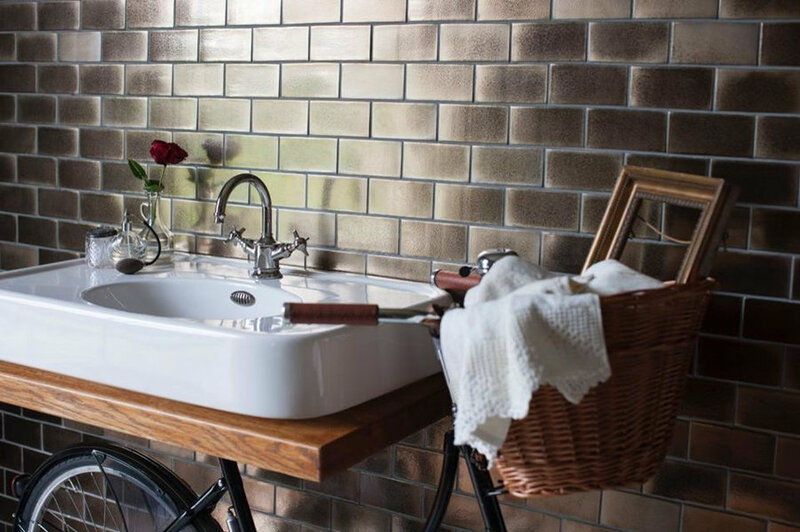 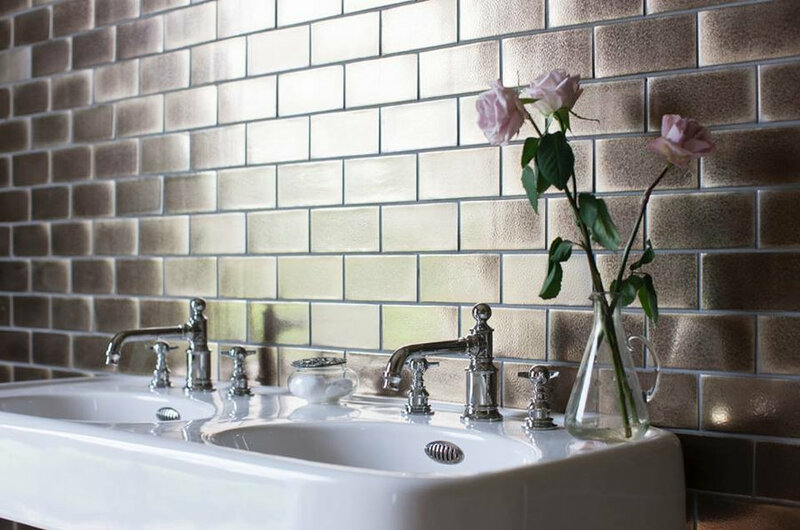 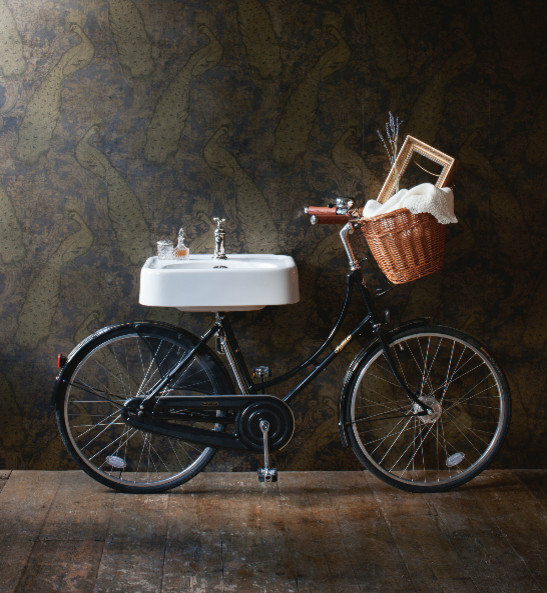 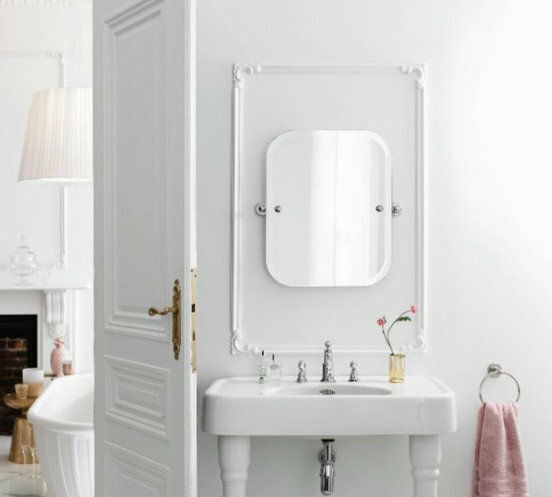 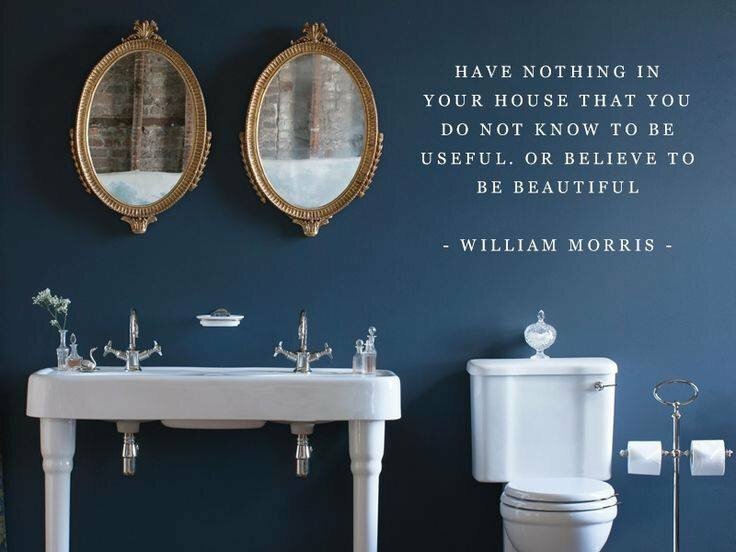 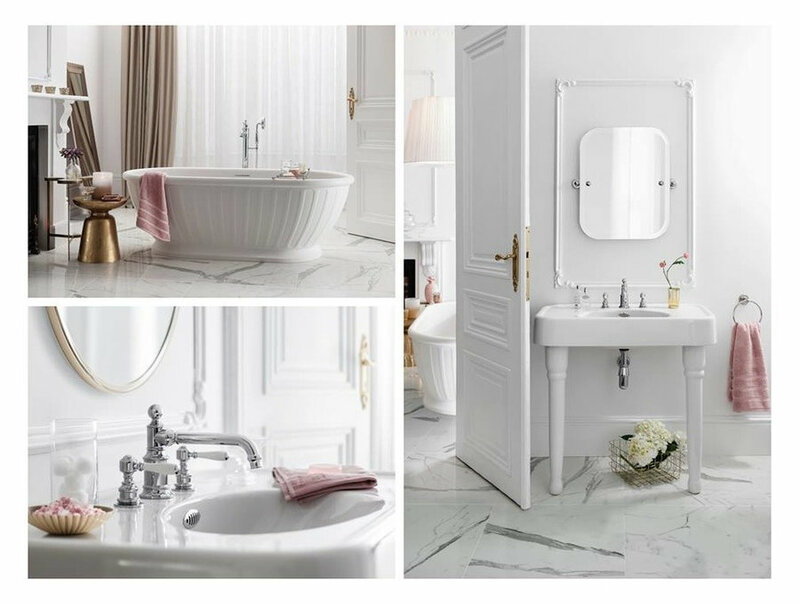 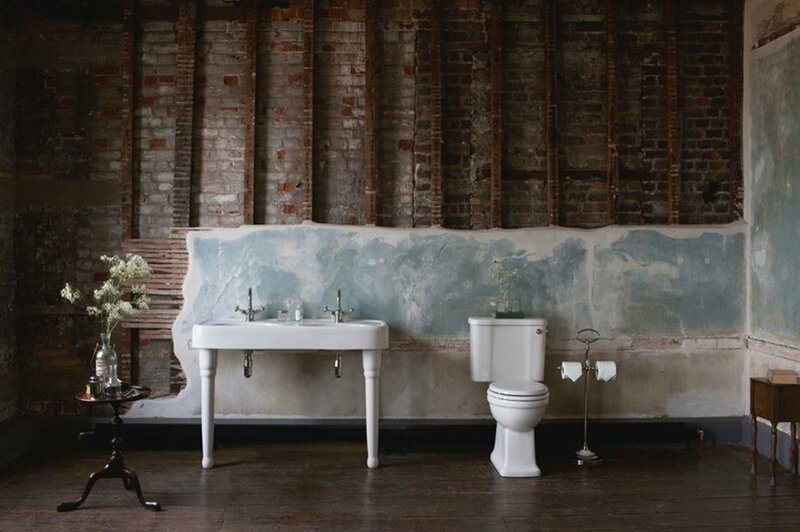 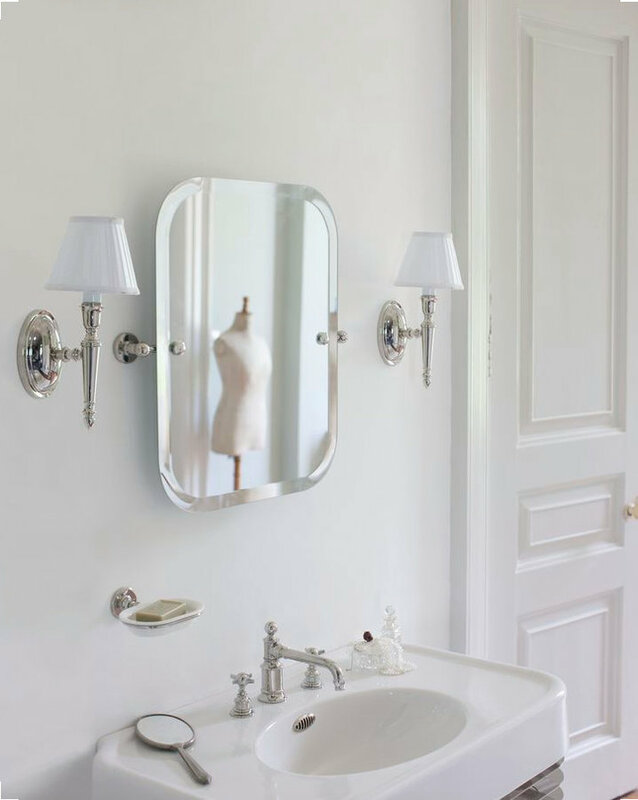 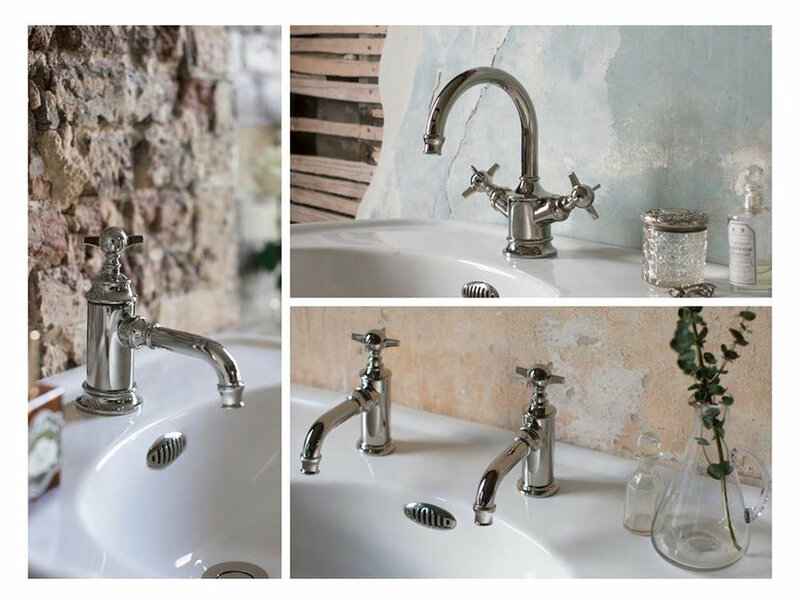 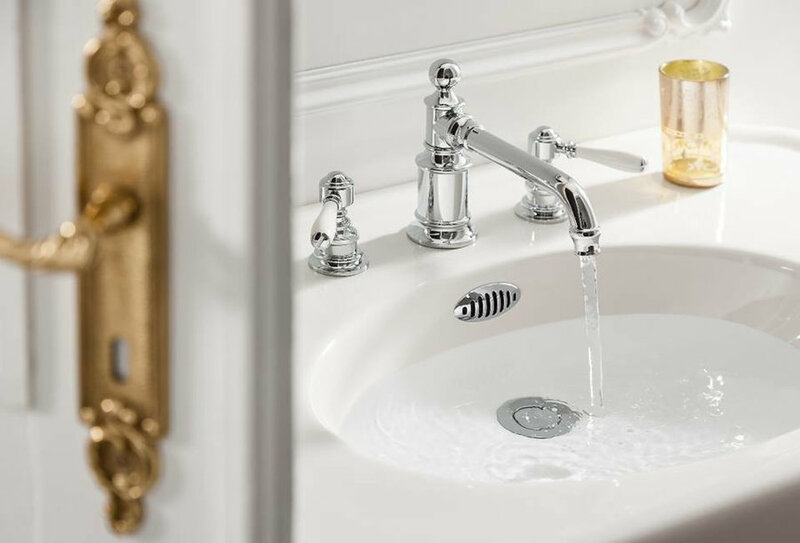 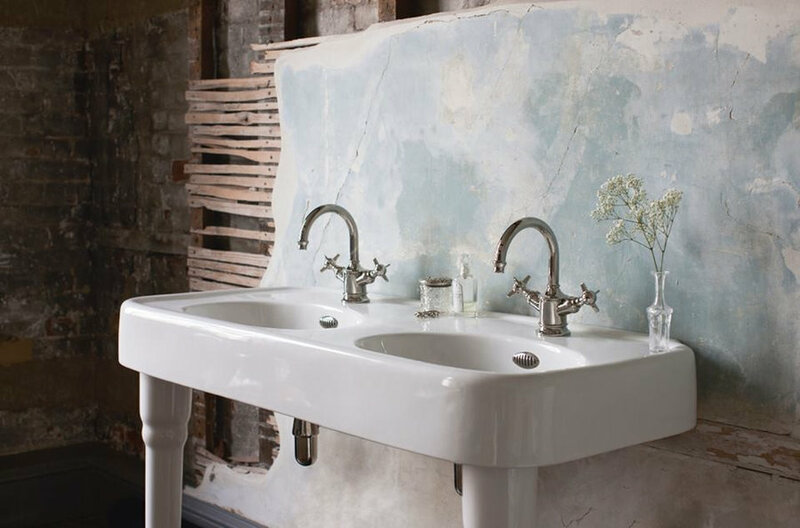 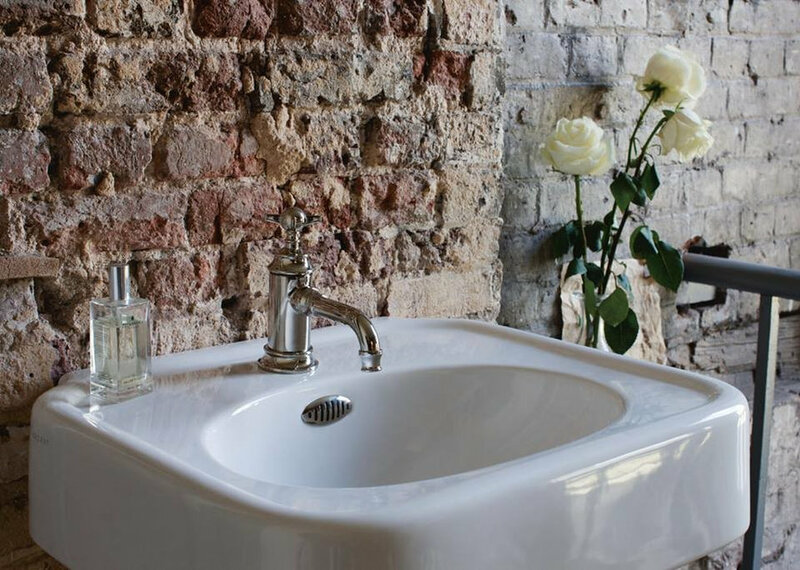 A new range of exquisite bathroom pieces with a unique Belle Époque appearance - designed to bridge the gap between today’s modern minimalist and yesterday’s period pieces. 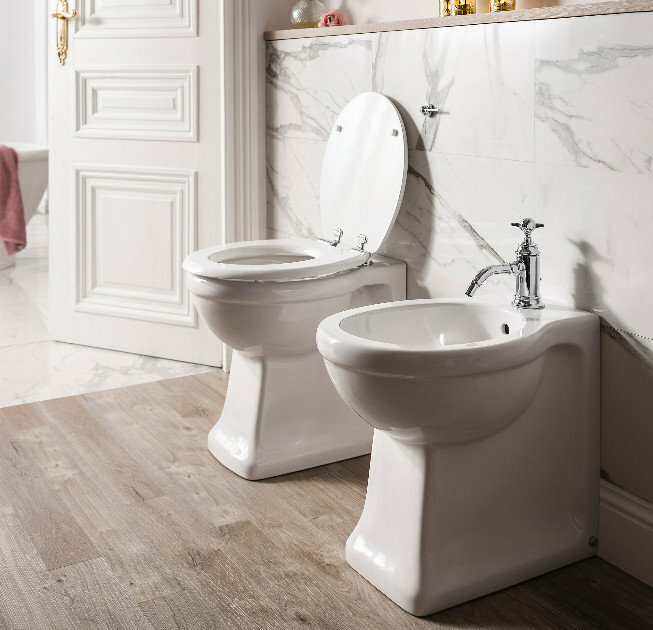 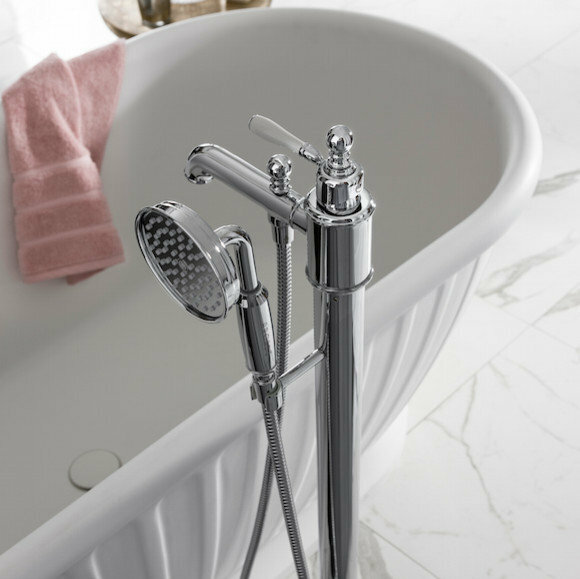 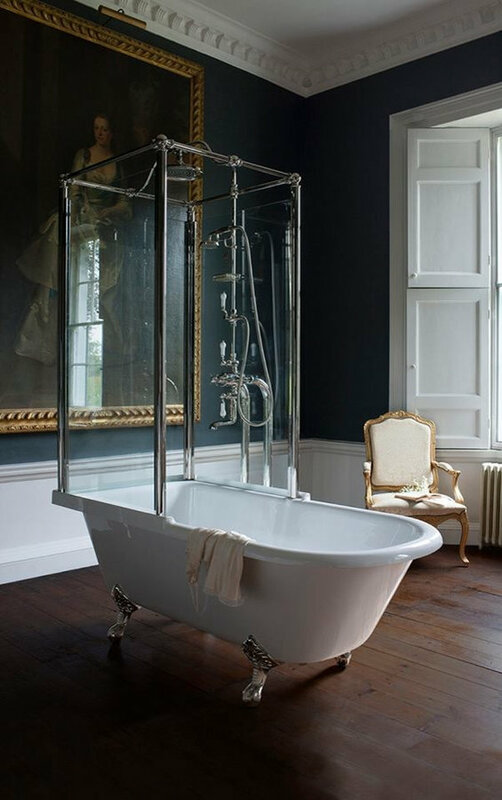 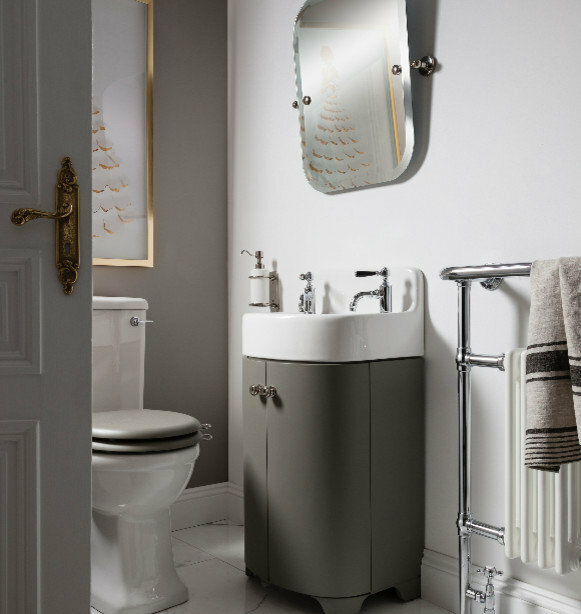 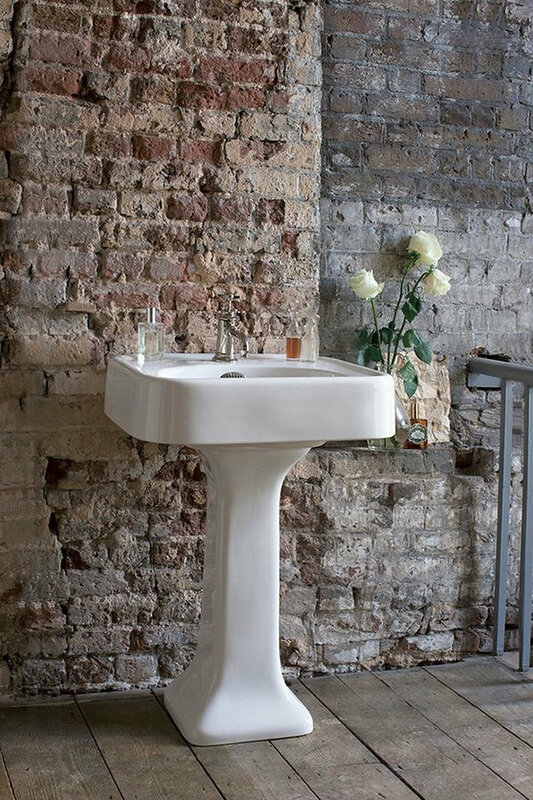 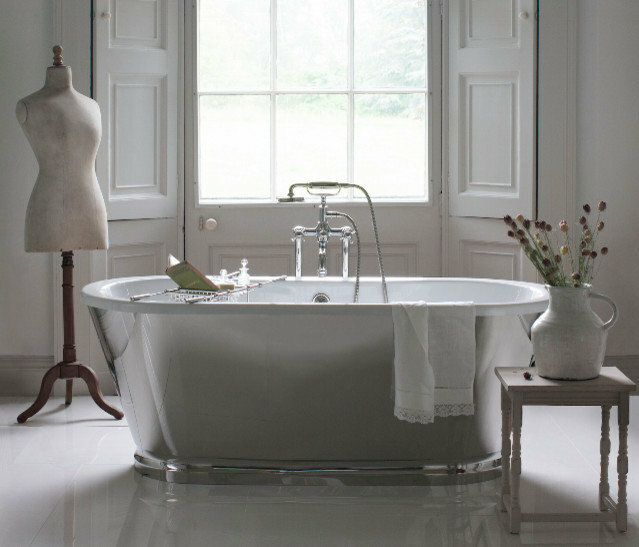 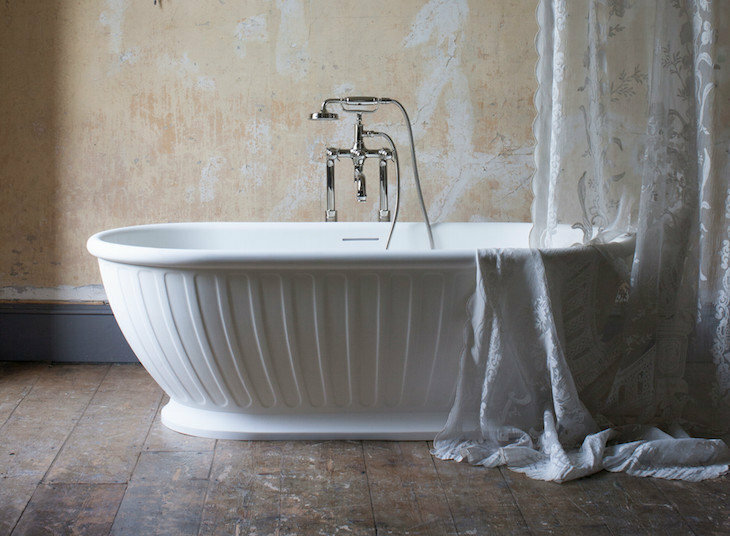 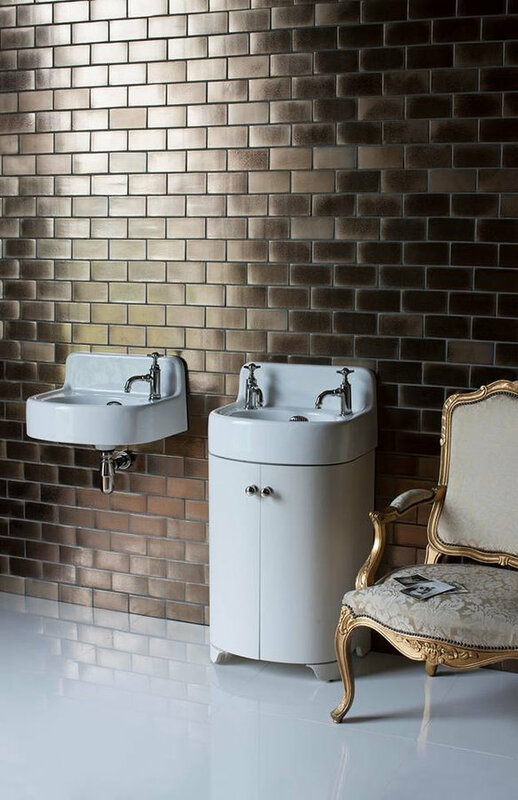 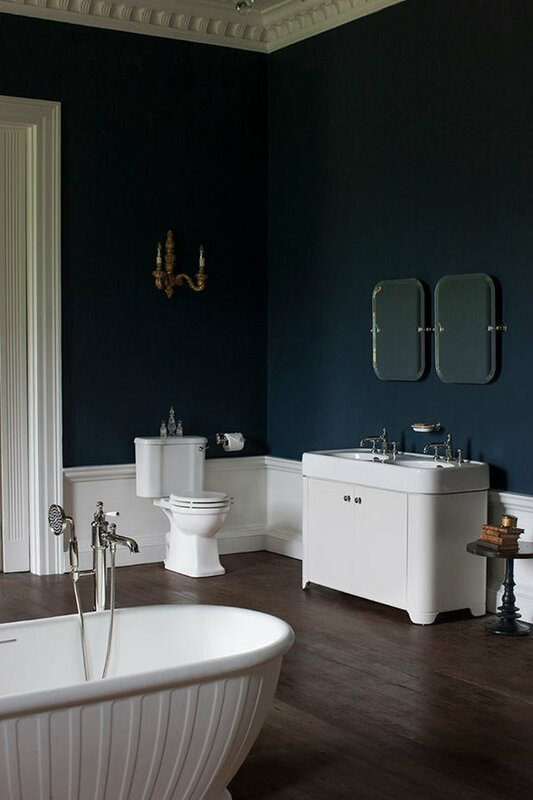 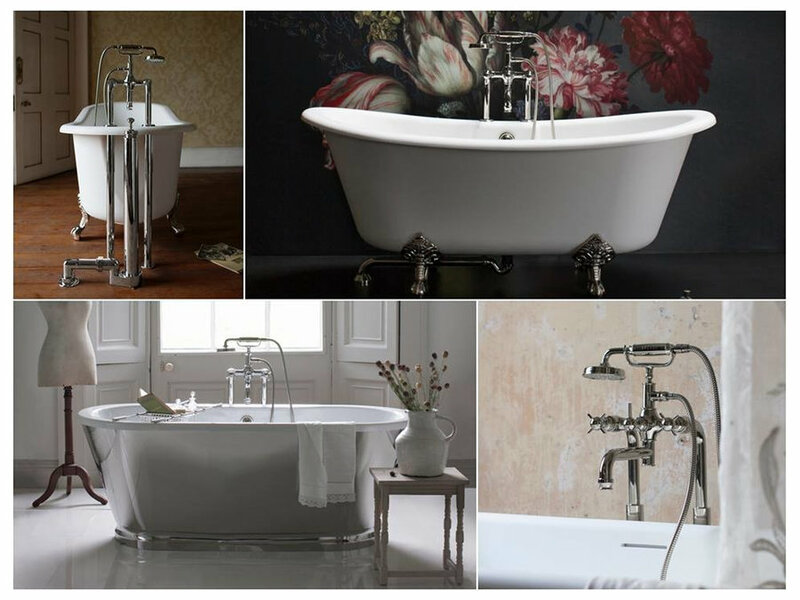 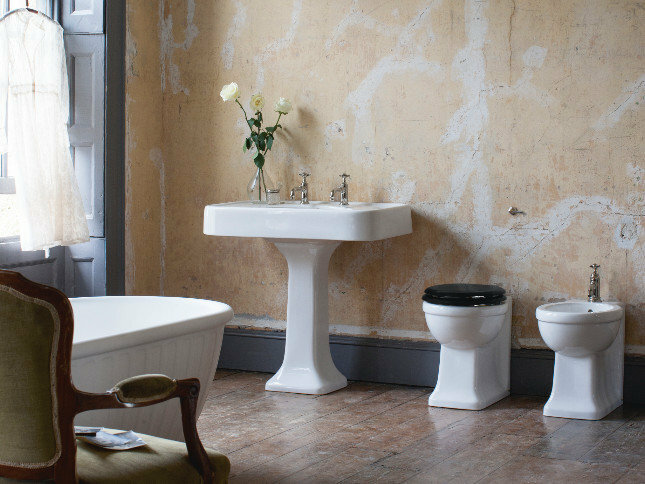 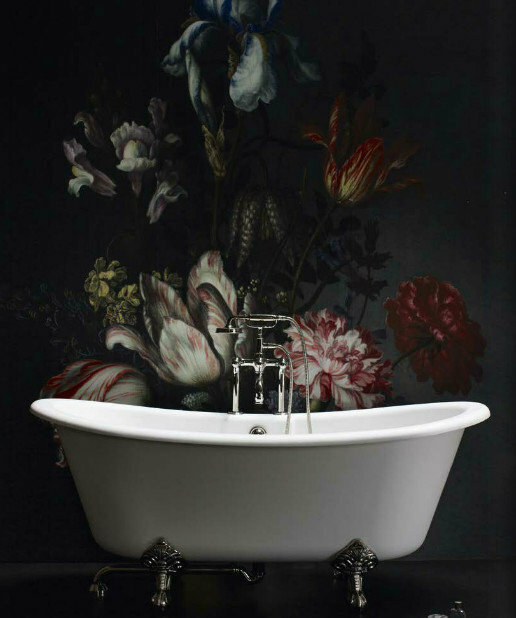 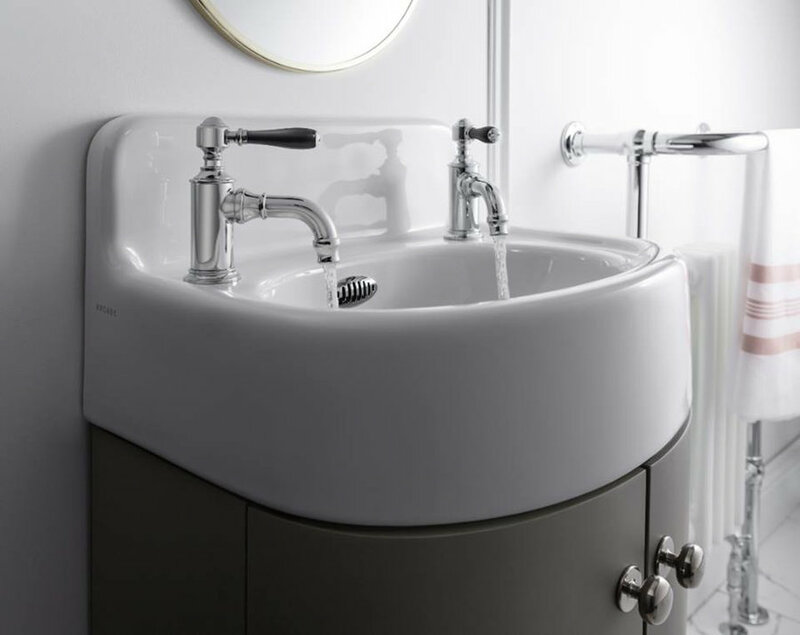 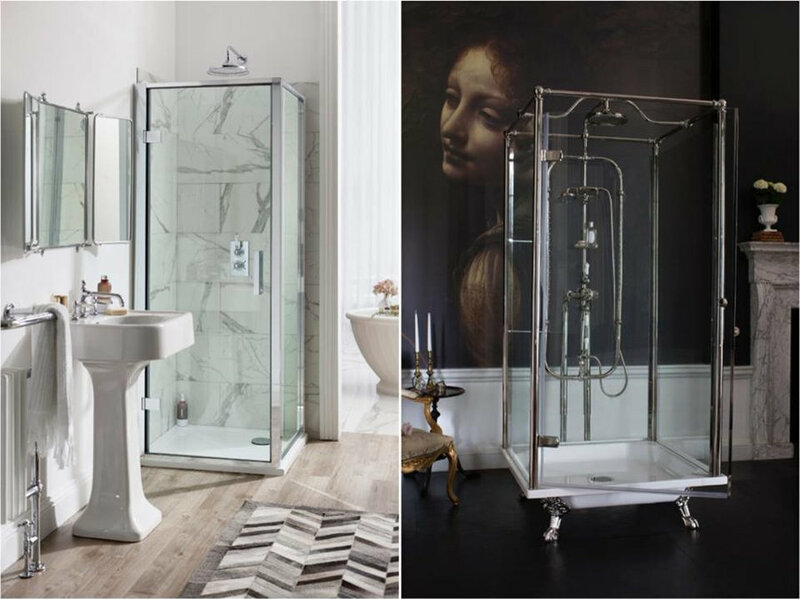 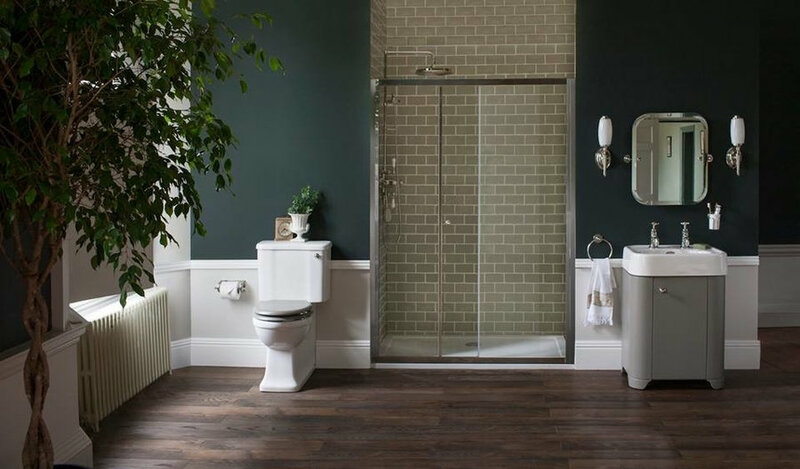 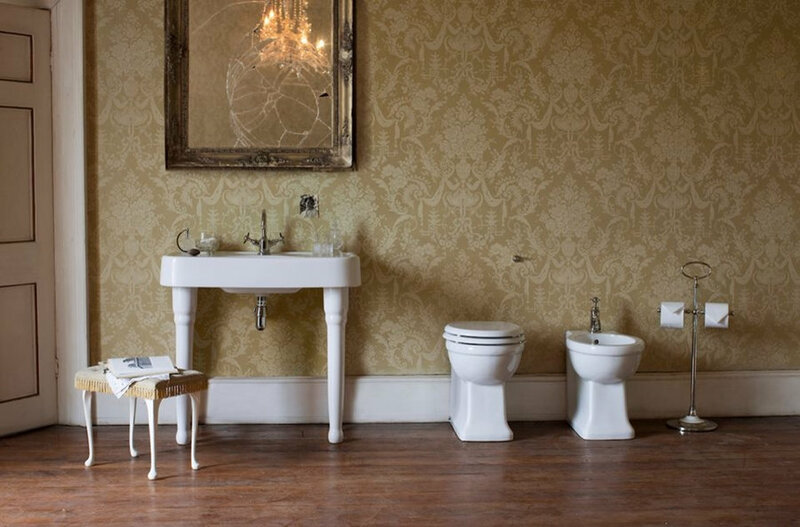 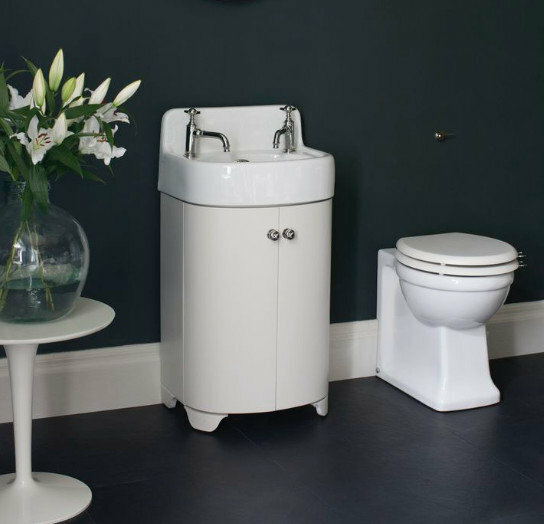 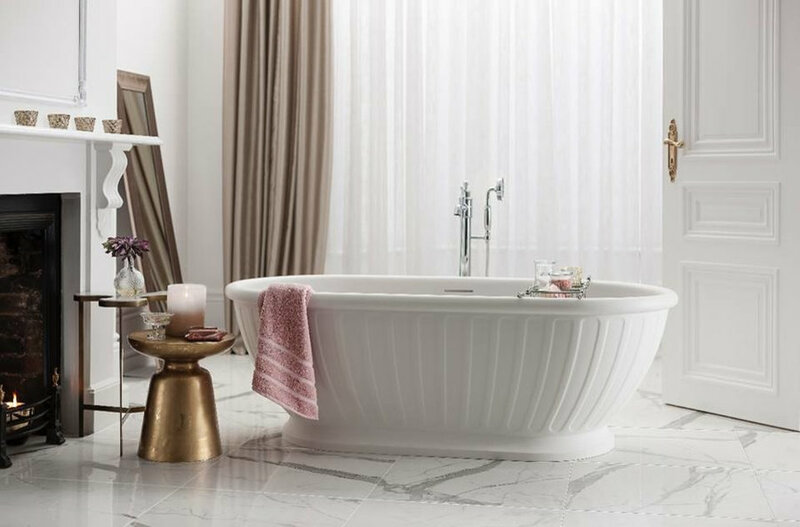 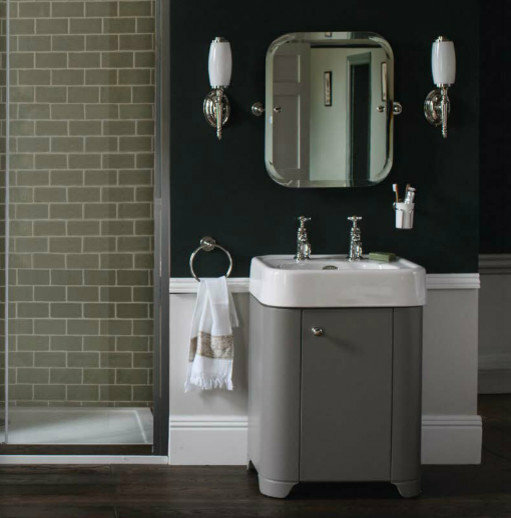 Arcade includes beautifully crafted ceramic sanitary ware, decadent free-standing baths and superb showering masterpieces set either as freestanding options on luxury traditional feet, or within a bath. 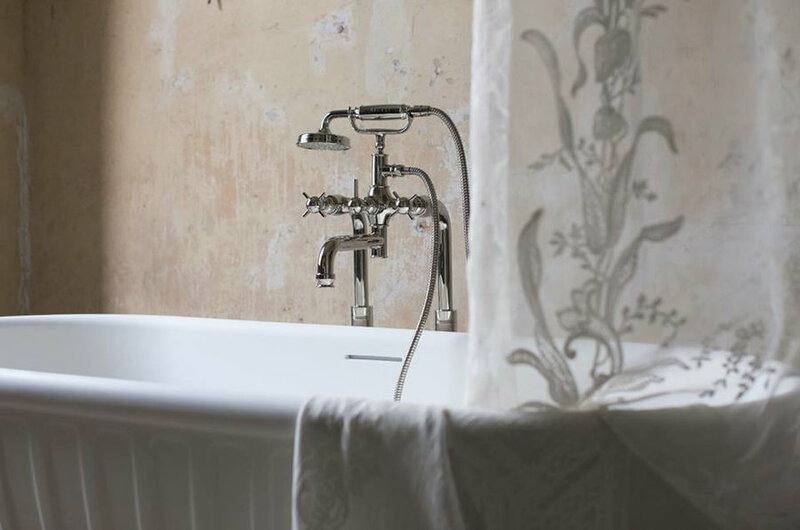 Every piece is lovingly crafted and hand finished with exceptional care using the finest materials and manufacturing processes. 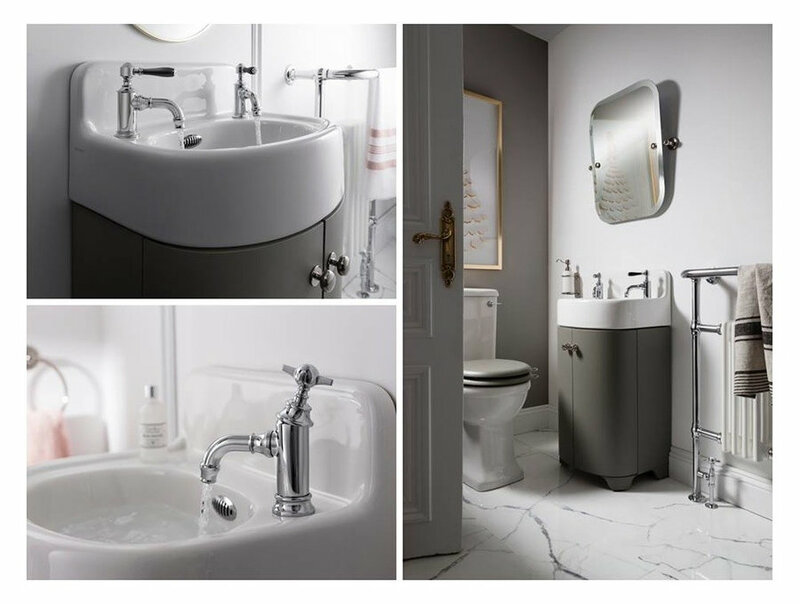 Outstanding fittings and accessories in a nickel finish complete the luxury concept and set the range apart as the most acclaimed in bathroom styling.